Sarasota Magazine's GeneroCity | SagaCity Media, Inc.
Sarasota Magazine’s 3rd annual GeneroCITY event brings together over 50 nonprofits under one roof for an evening to learn, celebrate, and engage with the organizations that make Sarasota-Manatee one the most "giving" areas in the country. 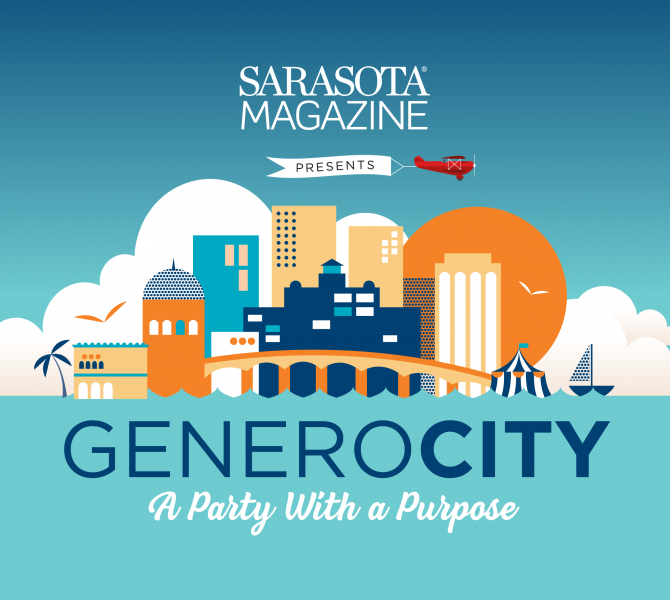 Whether you are a long-time supporter or new to the area, GeneroCITY is a special evening to learn more about these incredible organizations in a casual, no-ask atmosphere. Grab a map and a glass of wine and stroll through the Historic Sarasota Municipal Auditorium. 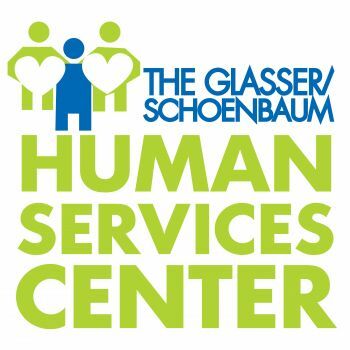 Meet over 50 local nonprofits who are on hand to answer your questions about who they are and how to get involved. Sign up for one of the exciting panel discussions. New to the area? Haven’t found your passion yet? Hear from a panel of area residents how they, as new movers, chose the causes they became involved in. 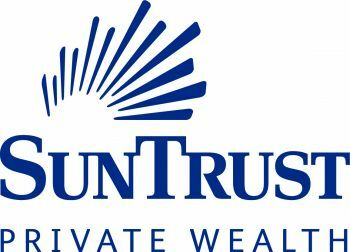 Also, learn about Florida tax laws and strategies that could impact your giving. 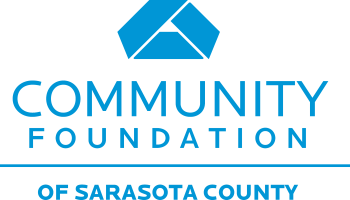 Young professionals are creating new ways to give back in Sarasota-Manatee. Learn from panel of your peers how you can join in to make our community and the world better a place to live. Wine and light bites provided by Bravo Coastal Bar & Kitchen.